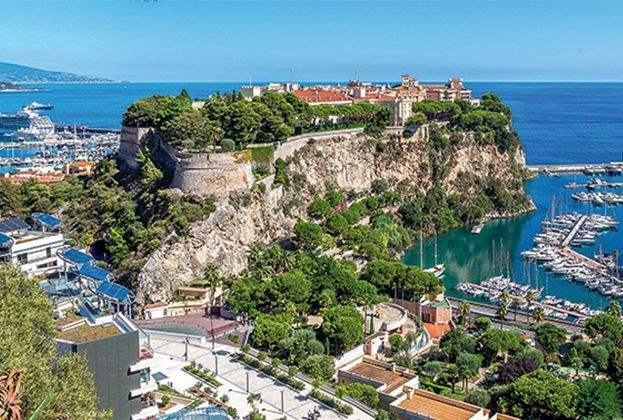 Owning or renting a property in Monaco is one of the conditions of obtaining residency. 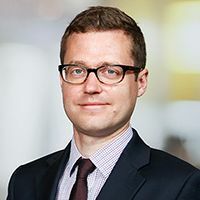 Renting is particularly popular with new arrivals, as it represents an opportunity to test life in the Principality before making a longer-term commitment. Like the sales market, the rental market is buoyant. 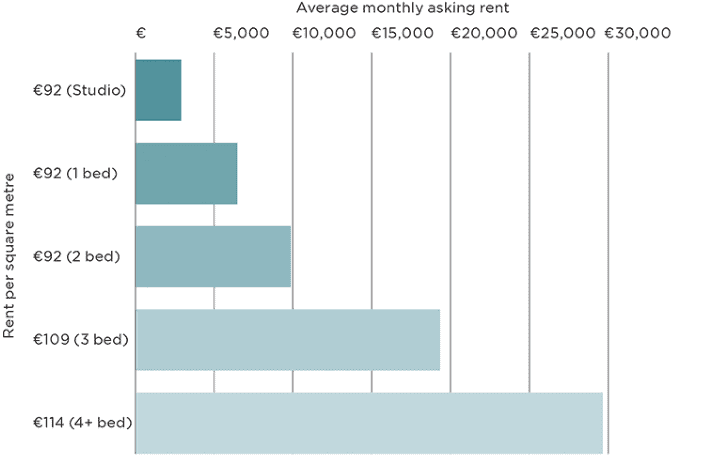 Asking rents average €92 per sq m per month for smaller properties (studios, one- and two-bedrooms). There is a premium for larger properties, with asking rents rising to €109 per sq m for three bedrooms, and €114 per sq m for four-bedroom properties and larger. Rents as high as €180,000 per month can be seen at Les Villas du Sporting, the new waterfront villas in Larvotto. Additional costs for tenants include building service charges, which are typically equivalent to 10% of the rent. For people applying for residency, the property must be appropriate to the size of the household. This could lead to a softening in demand for studios and one-bedroom apartments, currently used by some residents as pied-à-terres. 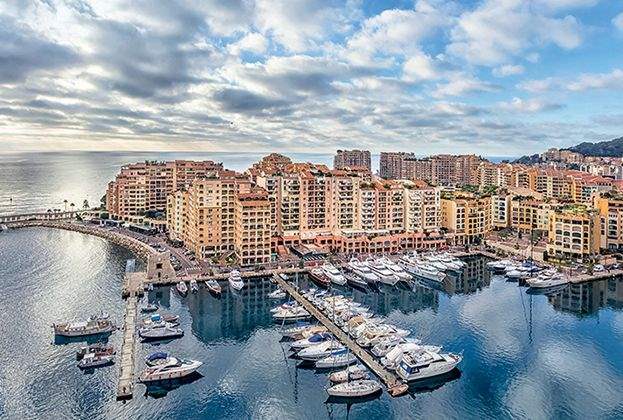 An international centre of business, Monaco attracts a wide range of professional services occupiers. 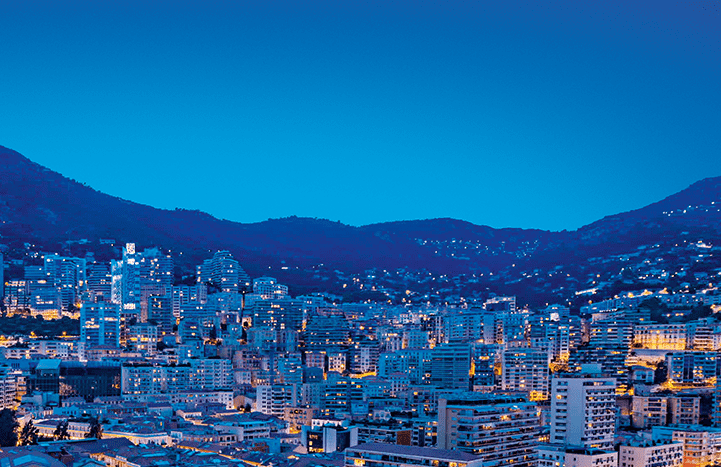 Although office space is found throughout the Principality, it is focused in Carré d’Or, considered Monaco’s CBD. Many of the Principality’s private banks and financial services firms are situated here. 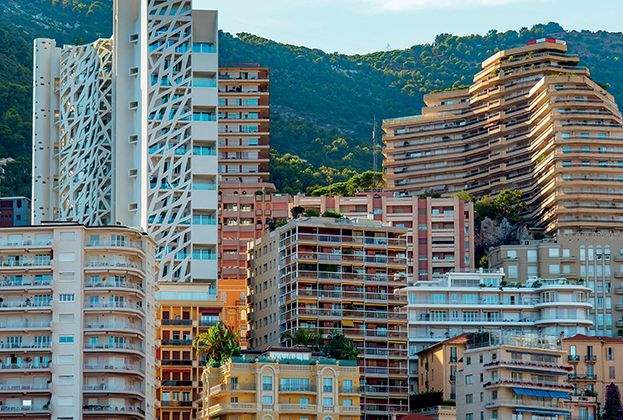 Prime office rents stand at €1,500 per sq m per annum, and can reach €2,700 per sq m for an upper floor in One Monte Carlo, located at Place du Casino (completing September 2018). Single floorplates rarely become available; most office space comprises partial floors or rooms in mixed-use buildings. As a supply-constrained market, key money is often payable and incentives or rent-free periods are not offered.